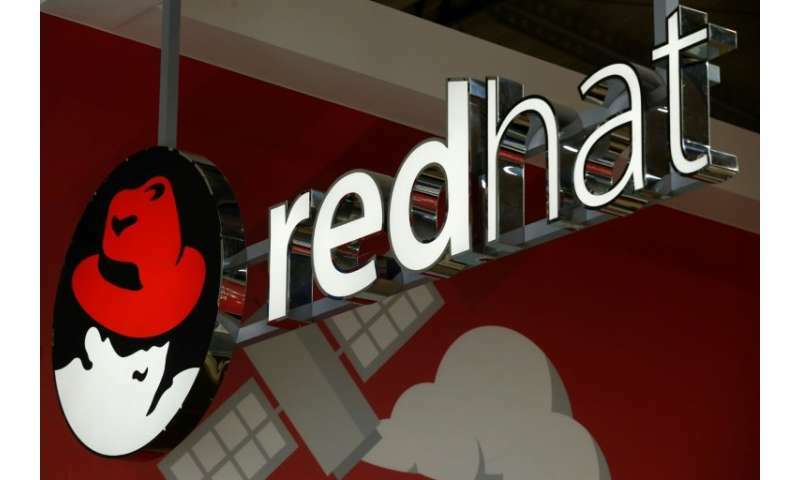 IBM said Sunday it has reached a deal to buy open source software company Red Hat for $34 billion, among the biggest tech mergers in history which the computing giant said would enhance its cloud offerings. If approved it will be the third biggest tech merger in history, according to business news site CNBC. Red Hat said it was the biggest involving a software company. The deal will see IBM acquire all of the issued and outstanding common shares of Red Hat for $190.00 per share in cash, more than $70 above the $116.68 at which Red Hat was trading on close of business Friday. "The acquisition of Red Hat is a game-changer. It changes everything about the cloud market," said Ginni Rometty, IBM's chairman, president and CEO. "IBM will become the world's number one hybrid cloud provider, offering companies the only open cloud solution that will unlock the full value of the cloud for their businesses." Cloud computing refers to the delivery of computing services, including storage and software, over the internet to achieve economies of scale. Hybrid cloud relates to the linking of public and private cloud platforms. IBM's Rometty added that most companies are currently being held back in their cloud transformation due to closed platforms. Once known primarily for its computer hardware, IBM has made cloud computing a priority in its growth strategy, like Amazon and Microsoft. Over the past few years, the company has been refocusing on markets such as analytics, mobile and security, grouped under the banner of "strategic imperatives" and designed to offset the decline of its traditional activities. These now represent about half of its turnover. Adhering to the adage of not fixing what's not broken, Red Hat will continue to operate as a separate unit. Red Hat will continue to be led by its president and CEO Jim Whitehurst and its current management team. Whitehurst also will join IBM's senior management team and report to Rometty. "Today is a banner day for open source," said Paul Cormier, Red Hat's vice president and president of products and technologies. "The largest software transaction in history and it's an open source company. Let that sink in for a minute. We just made history." Founded in 1993, Red Hat launched its famous version of Linux OS a year later, becoming a pioneering proponent of the open source movement that arose to counter giants like Microsoft whose models were based on keeping their source code secret. The Raleigh, North Carolina based company is today present in 35 countries and employs some 12,000 people, and is one of the best-known open-source players whose customers pay for tailor-made solutions. The company achieved a net profit of $259 million in fiscal year 2018 on a turnover of $ 2.9 billion (up 21 percent on 2017). Even for a giant like IBM, which had a $79 billion turnover for $5.8 billion in profits in 2017—the amount is huge. The company will be paying through cash and debt, as opposed to share exchange, but did not specify the proportions. 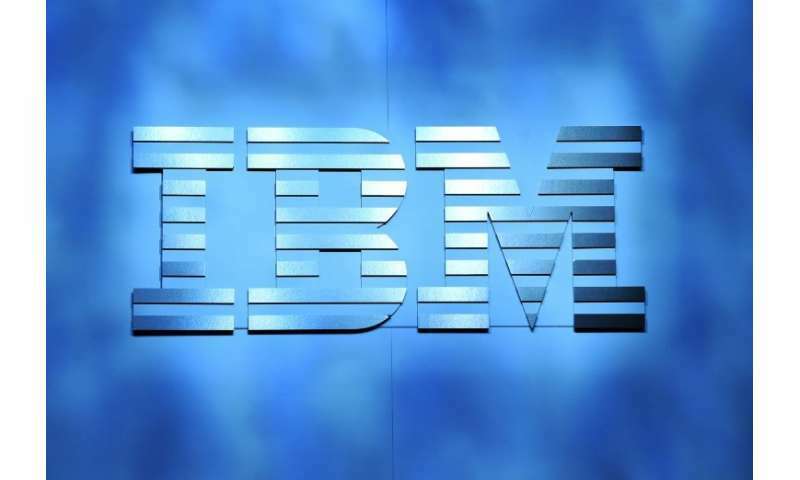 IBM predicted the move would accelerate its revenue growth, gross margin and free cash flow within 12 months of closing. The deal remains subject to Red Hat shareholder approval as well as regulatory approvals. It is expected to close in the latter half of 2019. Now who would have thought???!!! The lowly Red-Hat being bought for $Billions by IBM!!! Now why didn't I invest in them 10 years ago? As per usual with these behemoth deals, expect some troubling times ahead for IBM. In my opinion they overpaid tremendously and now will be constrained by what they can afford to spend to make viable changes. I suspect the investment industry have already lowered the IBM share price proportionately. I really hope for the sake of the RedHat employees this deal works out. It just looks ridiculous that Red Hat made only $259 m profit and be valued at a whopping $34B. Whoever made that deal can now retire well. I ran Fedora back in the day. Best wishes.